Q I am a general surgeon at a relatively small hospital. Because of the size of my facility, I have always had a good working relationship with my surgical team. From time to time, we have shared family events and built a supportive team culture. My organization recently hired another general surgeon and, since his onboarding, I frequently find myself being second-guessed by my team and have noticed a slow but consistent erosion of trust within the team. Initially, I attributed it to growing pains, but recently I’m finding it harder and harder to ignore. I have no intentions of leaving the organization, but I am concerned about this lingering issue. How do I address the issue without seeming petty? A Within teams that work so closely together, it is common to experience conflict occasionally — especially when a new personality is added to the group dynamics. As a leader, you should know your team silently will seek your direction and follow your lead. If you are experiencing angst, your team members are feeling it, too. 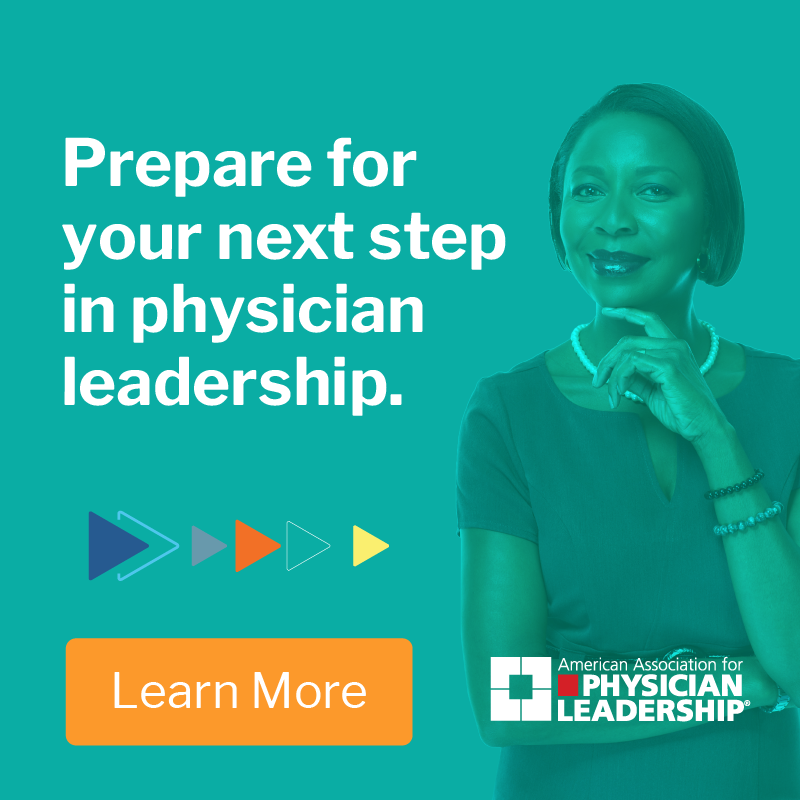 In this feature from the Physician Leadership Journal, our experts answer your questions about careers, aspirations and challenges. 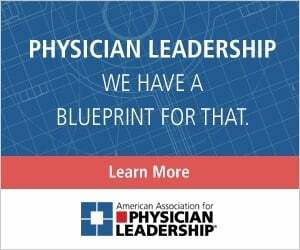 Submit yours to journal@physicianleaders.org. We will keep your identify confidential. In the absence of your direction, your team members eventually will begin creating their own narratives that might not be in your best interest. Having shared this, it is important to address the issue with transparency and honesty. Avoid accusations or blame and remain focused on the issue(s) at hand. If or when the conversation becomes overly personal or unhealthy, it is important to remind them to focus on rebuilding a team culture based upon trust and respect. An important part of this discussion is ensuring everyone feels heard and valued. Finally, remind them of the peaceful and supportive work environment they knew, and encourage them to contribute to your efforts to return to it. At times, this might require uncomfortable conversations, but it is important that you address the matter collectively. As for your new colleague, it is important that he feels included and invited to join the group’s supportive culture. If not, he will work to create a culture of his own, which might not include you. If necessary, engaging the support of an outside coach might help you manage and restore broken or wounded relationships. The outside perspective of a third party might be helpful in drilling to the core of the issue and restoring your culture of trust.